On HK day 4 morning, we went to the Capitol Cafe for our breakfast. Capital Cafe 華星冰室 is one of the top rated cha chaan tengs in Hong Kong right after the Australia Dairy Company. They are known for their scrambled eggs on toast, condensed milk bun and milk tea. See more at Capital Cafe 華星冰室! We left the breakfast place and headed to Causeway Bay for shopping. We have been hanging around in Hong Kong for three days but we didn’t get a chance to try their trams. Trams can be seen everywhere along the city area in Hong Kong Island. Times Square is the largest shopping mall in the district. 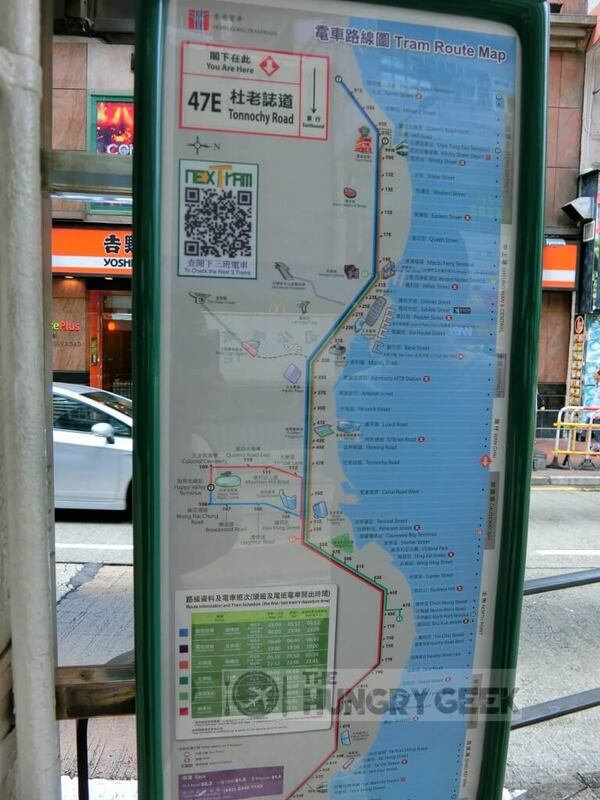 It is nicely located just at Exit A of MTR Causeway Bay Station. 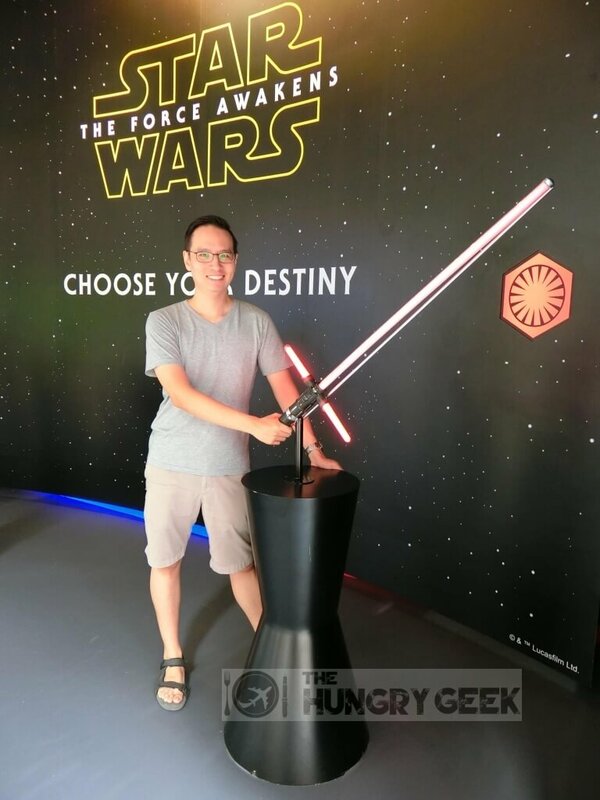 So happened to see the Star Wars exhibition at Times Square when we visited! 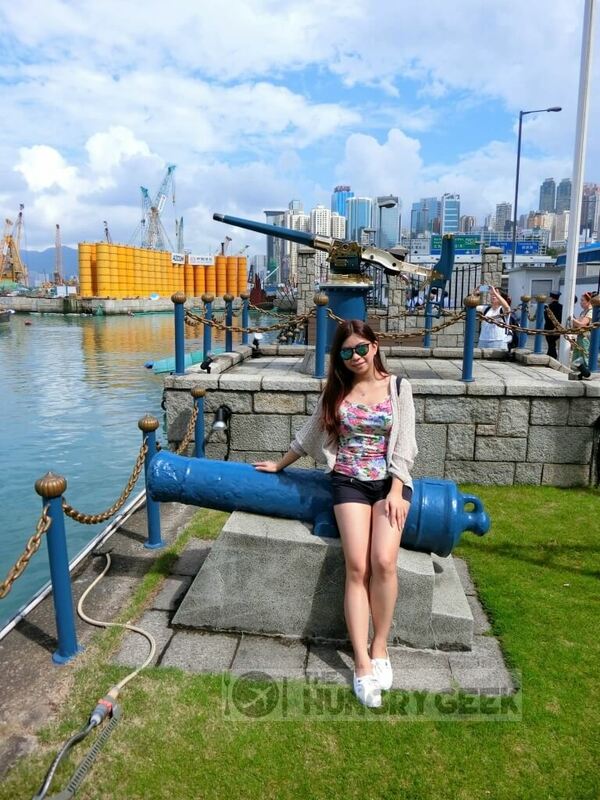 The Noon Day Gun is located at the waterfront in Causeway Bay. The gun is fired off at 12 noon every day. 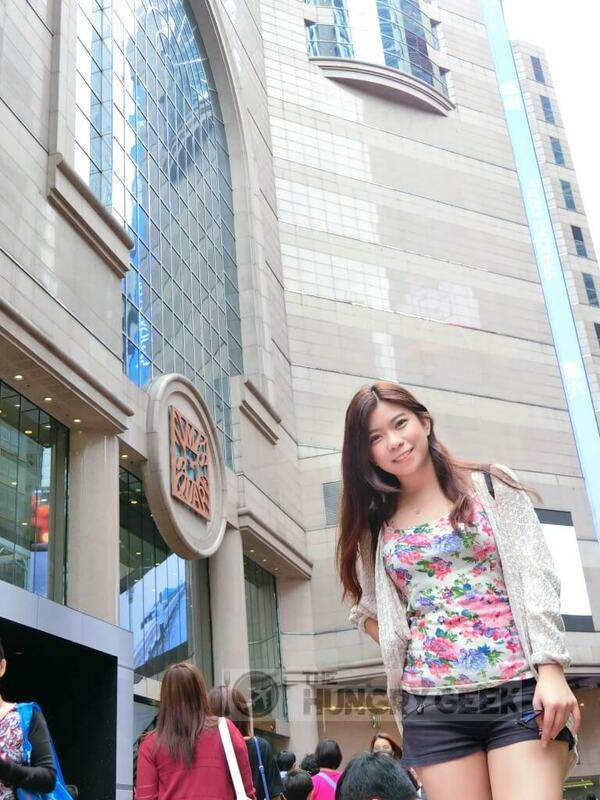 We like shopping destinations like Log-On at Fashion Walk, in the heart of Causeway Bay. Creative and trendy fashion accessories, interior decorations, personal care and etc. can be found here. We had our light lunch at a hipster cafes, Green Waffle Diner, at Pearl City (next to Fashion Walk). If you’re looking for a place to rest after a long day at Causeway Bay this is a good spot for some desserts and drinks. See more at Green Waffle Diner! Why visit a library? That’s because he loves libraries! Hong Kong Central Library is a place that it will be such a pity if he missed it. Hong Kong Central Library which faces Victoria Harbour is the largest and main library in Hong Kong. The 12-storey high building is known to have one fifth of the Hong Kong Public Libraries system’s collection. Victoria Park is a public park named after Queen Victoria of the United Kingdom. 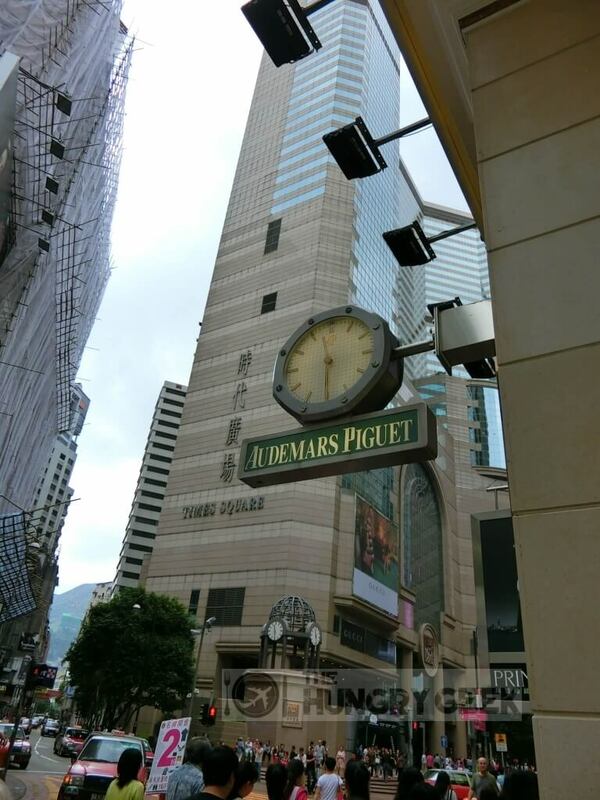 It is located in between Causeway Bay and Tin Hau MTR stations, and opposite of the Hong Kong Central Library. There is a Statue of Queen Victoria sitting at the entrance of the park. On Sundays, the park is known to be a gathering place for domestic workers. We just so happened to drop by the park on Sunday and saw a lot of Indonesians who work as domestic helpers in Hong Kong gathering at the park for picnic and games. The Sneakers Street (at Fa Yuen Street) is nicely placed in the major shopping district, Mongkok. Shoppers can embark on a shopping spree as the Ladies Market is just meters away. We got too carried away with shopping and forgot to take a photo at the Sneakers Street! Given the name “Sneakers Street”, of course the whole stretch of road is filled up with shoes, shoes and more shoes! Various brands of sneakers, trainers and basketball shoes can be found here. But going down the road, you will notice each store has similar brands and models offered with comparable prices so it is pointless to spend too much time entering different stores. If you do notice the fashion trends of Hongkongers, sneakers play an important role in their daily casual outfits. After we spent a few days in Hong Kong, we noticed that the youngsters in Hong Kong do wear A LOT of sneakers! The stores at the Sneakers Street are always crowded with tourists as well as the locals. We were back to Star Ferry Pier near Hong Kong Clock Tower to experience the Star Ferry trip across Victoria Harbour. We took Star Ferry from Tsim Sha Tsui to Central and all the way back. The journey took about 10 minutes each way. The fare is HK$2.50 or HK$3.40(weekend) each trip. We were back to Harbour City again today since we went for the Star Ferry ride which is just next to it. Hence we took the chance to take some photos of the Christmas Decoration with the theme of Disney characters. Finally, our first Dim Sum in Hong kong at Lou Dim Dim Sum – 老點點心竹筒飯! By international standard this restaurant might not be too well known but they sport one of the highest ratings on OpenRice Hong Kong. See more on Lou Dim Dim Sum – 老點點心竹筒飯! See our Hong Kong Trip Day 5 adventures! Hong Kong Trip Nov 2015 – HK Day 3 Itinerary In "Hong Kong Itineraries"
Lou Dim Dim Sum – 老點點心竹筒飯 In "Hong Kong Restaurant"